USB 3.0 is all well and good, but it was bound to be surpassed eventually. 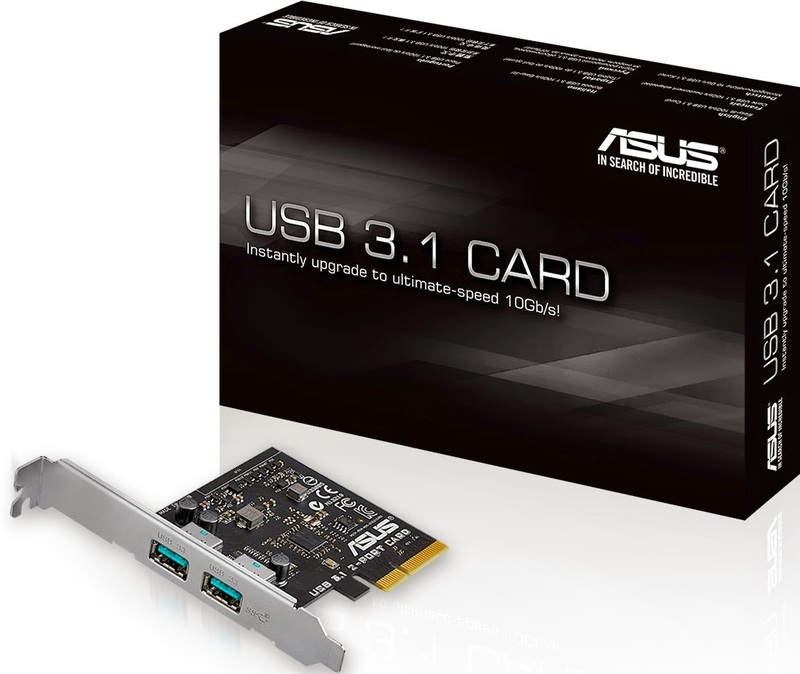 The world hasn't quite reached the stage of USB 4.0, but USB 3.1 is already here and active. Though apparently not well represented enough, according to ASUS. There are quite a few motherboards here, 12 in number to be exact, all of which have a USB 3.1 suffix at the end of their name. Many of them are based on the Intel X99 chipset compatible with Haswell-E Xeon and Core i7 central processing units. 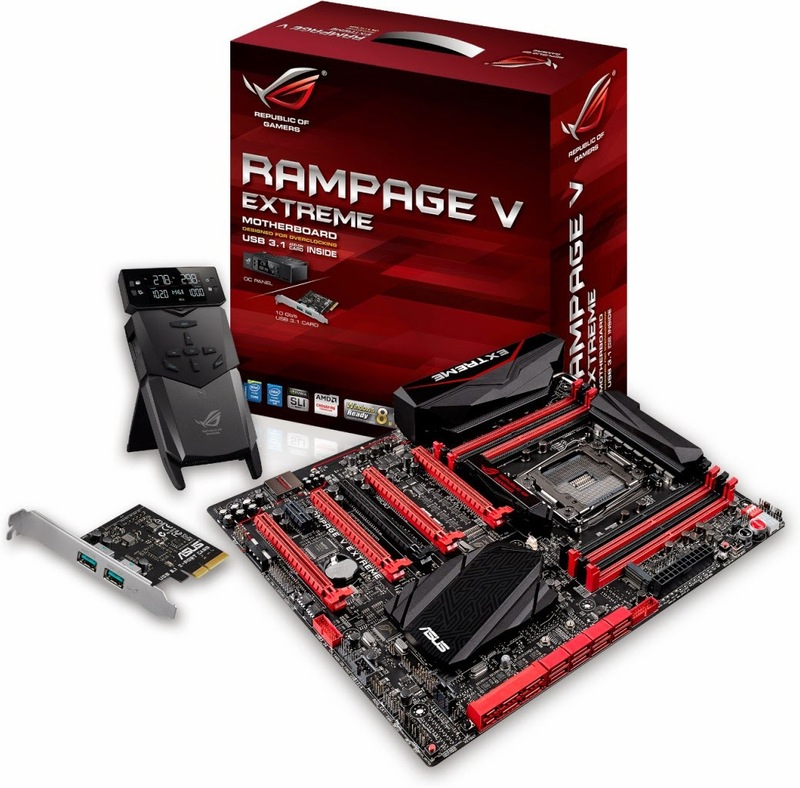 Most of the others are powered by the Z97 chipset, which is compatible with LGA 1150 chips. That leaves two models based on the B85 chipset, lacking in CPU overclocking support. 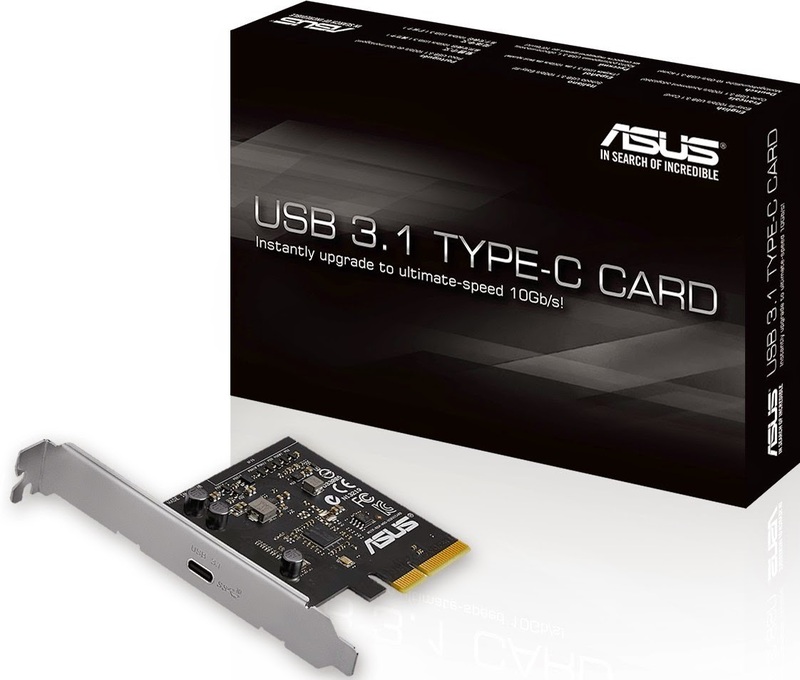 In addition to motherboards, ASUS is selling a USB 3.1 Card with dual Type-A ports and a design compatible with PCI Express x4 and x8 slots, or even x16 slots if you're willing to, well, waste it on this instead of a graphics card. 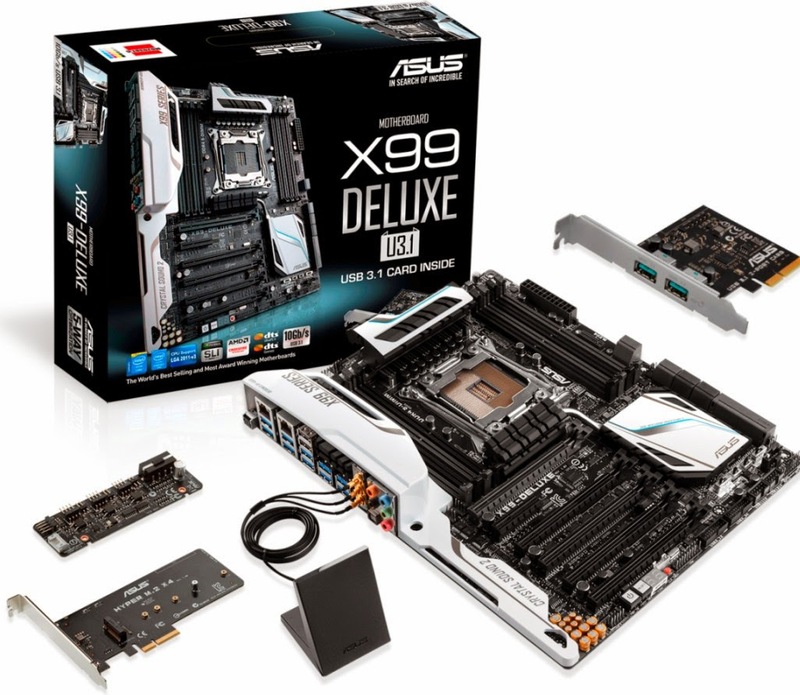 There are cards with dual Type-A sockets or reversible Type-C. Alas, if you already have an ASUS X99 or Z97 mainboard, you might need to download a BIOS and driver update to make the cards work. In a nutshell, this interconnect generation allows for a maximum transfer speed of 10 Gbps as opposed to USB 3.0's 5 Gbps. It's not the tenfold increase that USB 3.0 brought over USB 2.0, but no one expected something like that before USB 4.0 anyway. So far, tests done by ASUS engineers in real-world data transfers have enabled read/write speeds of up to 854.6 / 863.9 MB/s.